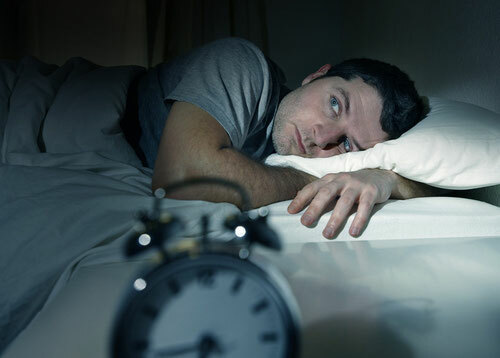 Hypnotherapy can be very effective in the treatment of sleep disorders. Hypnosis helps to improve your ability to relax the body better and faster. In addition, a hypnotic anchor can be set, which helps you to fall asleep easily and sleep through the night. With hypnoanalysis, the cause of the sleep disorder can be found. The client can also learn to disregard noise in order to fall asleep faster and to sleep through the night. The most important advantage of the treatment of sleep disorders with hypnosis is that the use of sleep-inducing drugs is not necessary anymore.